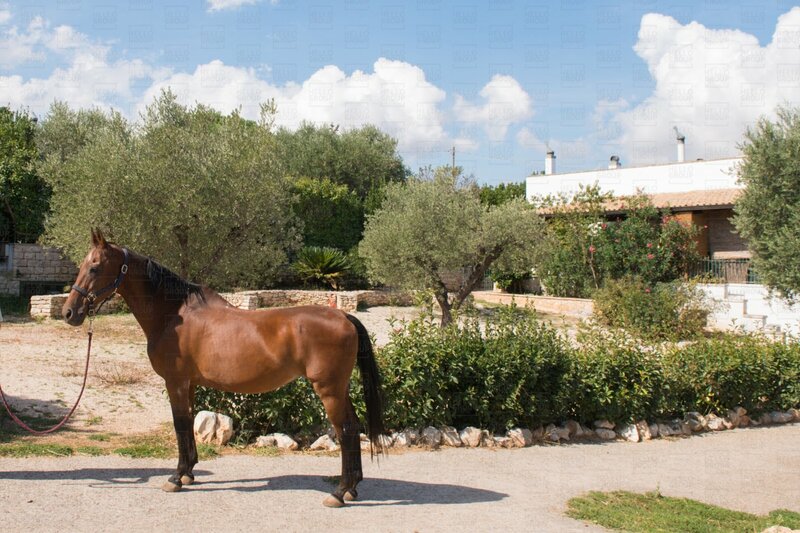 Agriturismo Marchione is located at the foot of the Marchione Castle and is surrounded by olive and almond trees, with main access on the Provincial 101 Conversano-Putignano road, in close proximity to the enchanting caves of Castellana Grotte, the famous trulli of Alberobello and from the sandy beach of Monopoli and the dramatic and stunning cliffs overlooking the sea of Polignano a Mare. 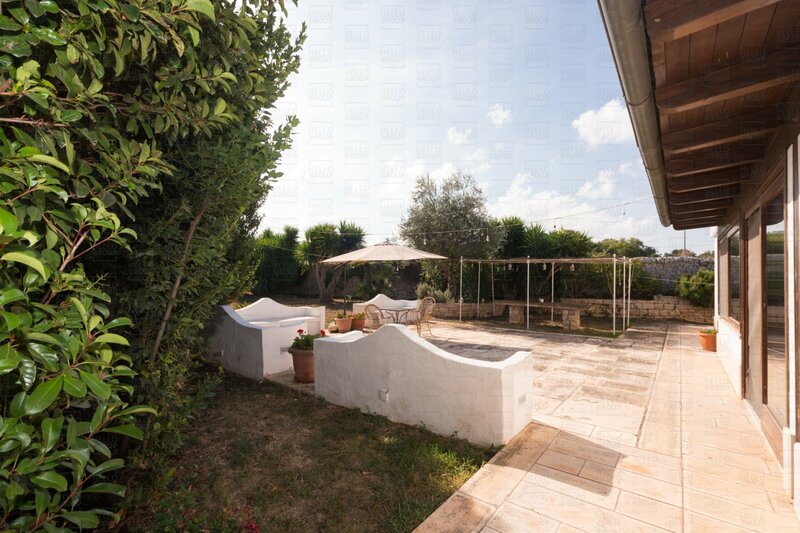 The Marchione farmhouse is a receptive structure that has combined tranquility and relaxation between the greenery and the scents of the Pugliese countryside. 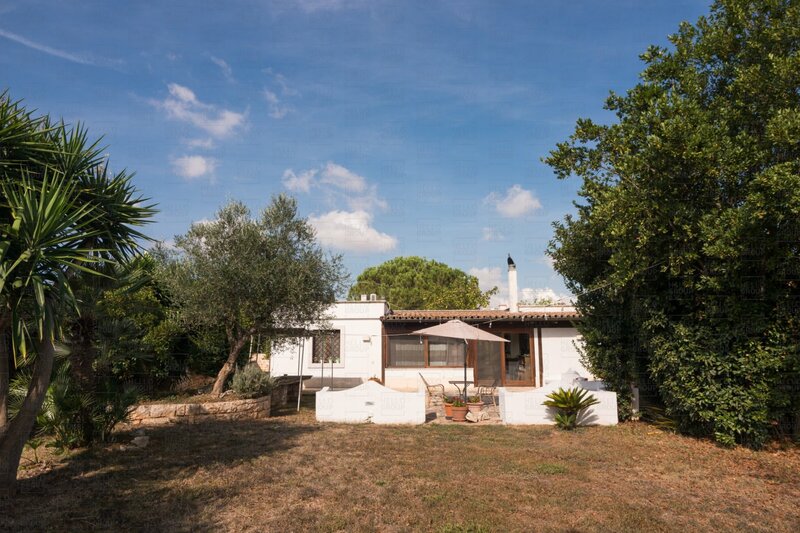 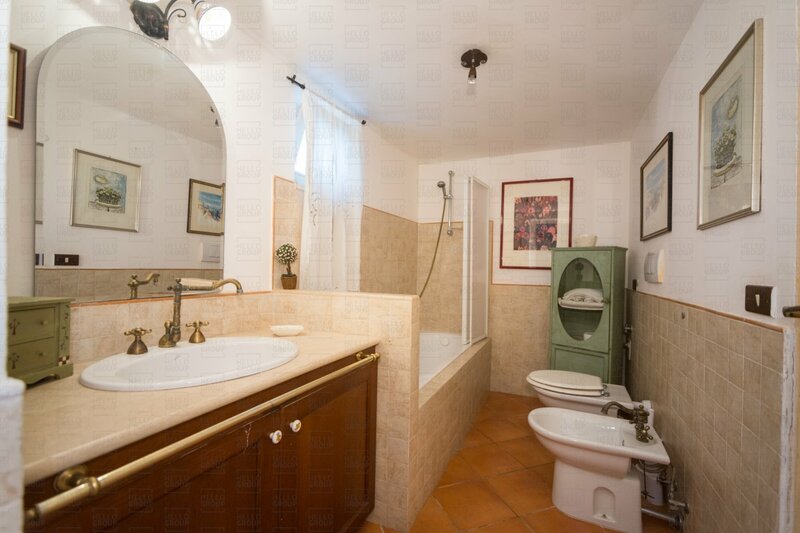 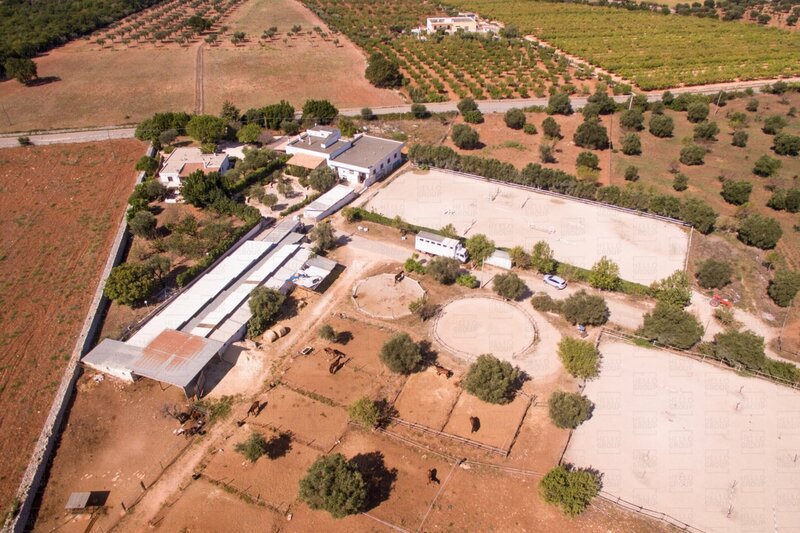 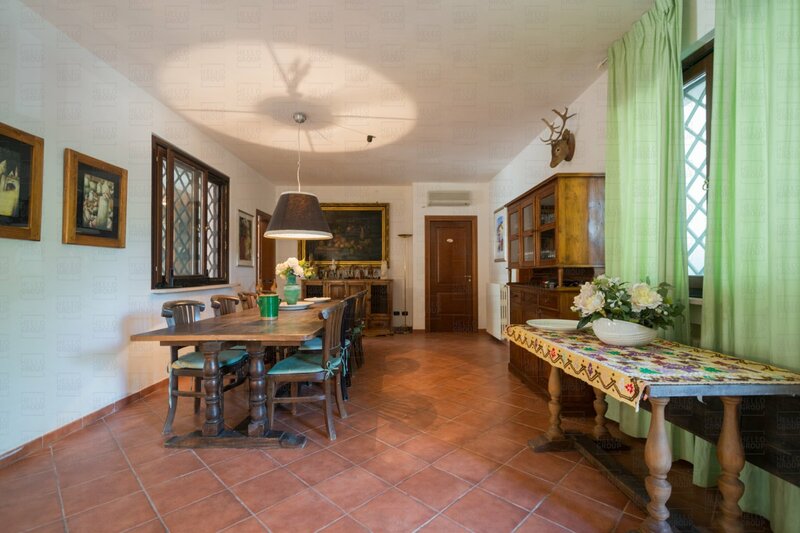 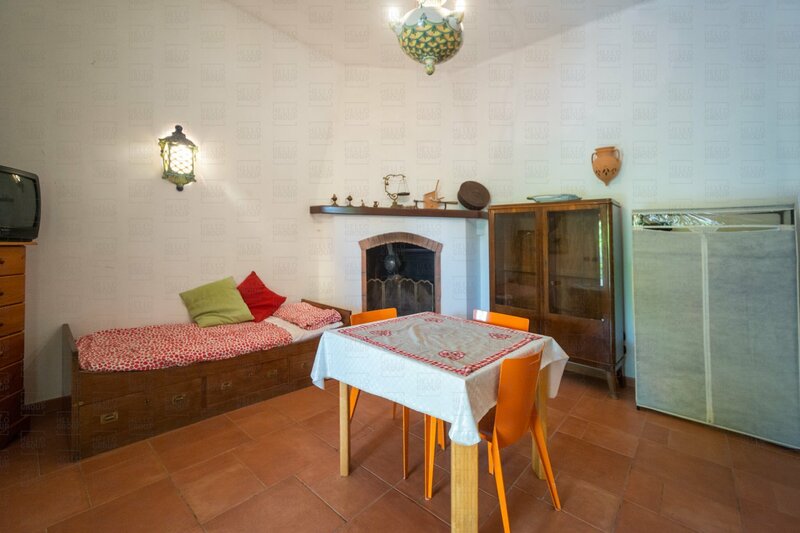 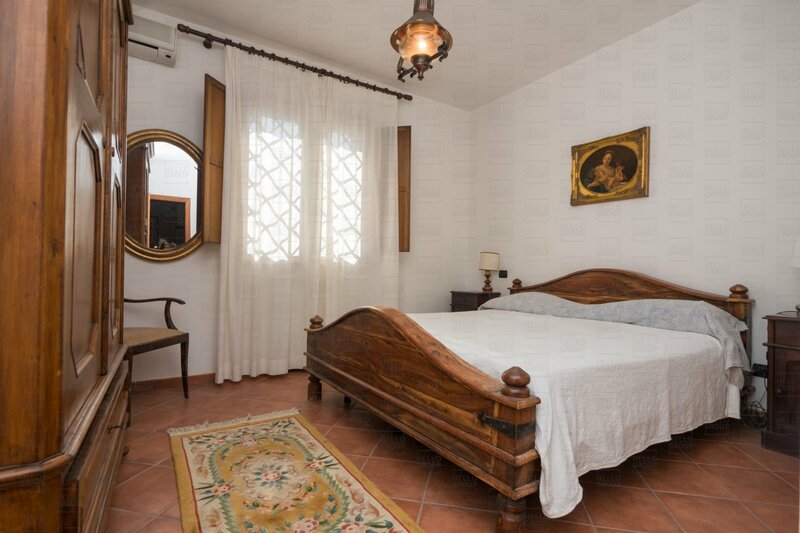 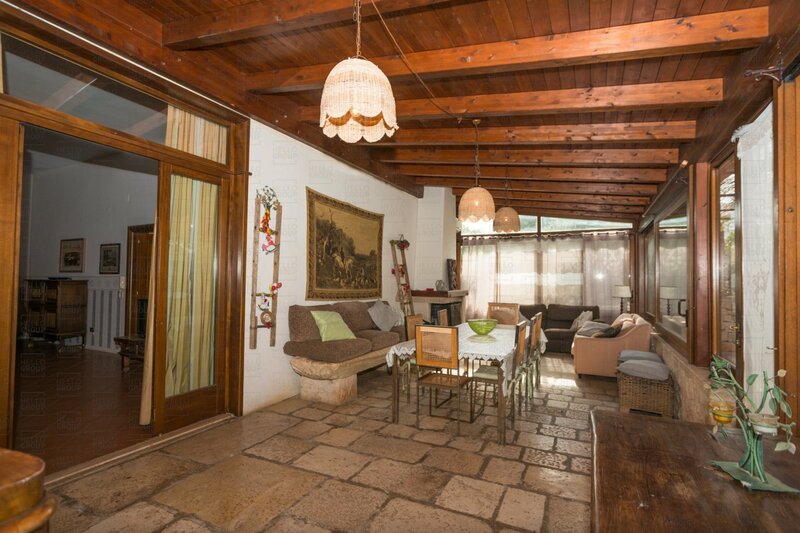 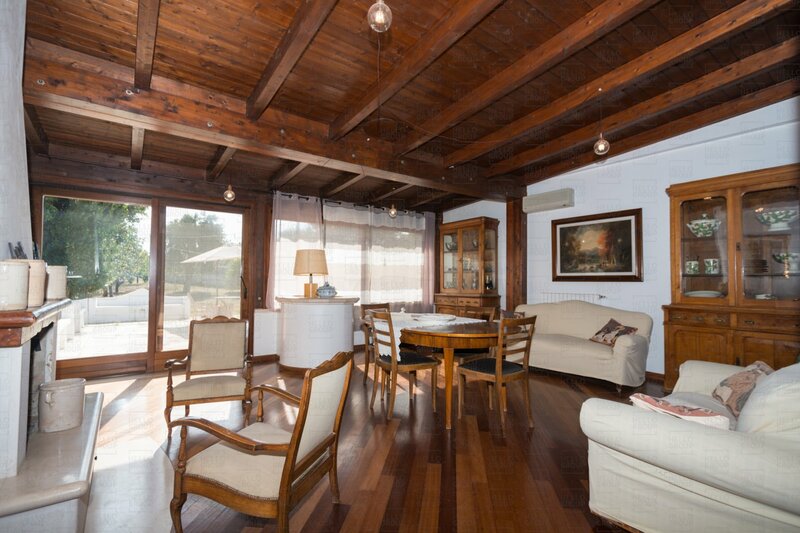 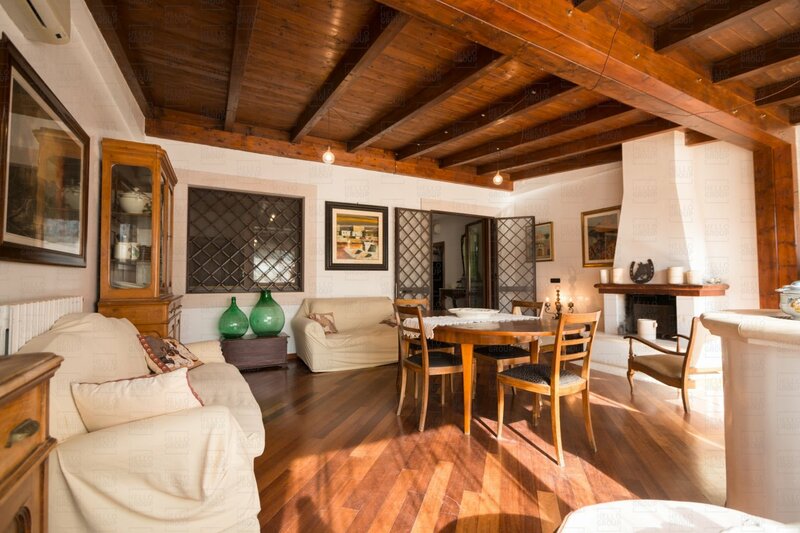 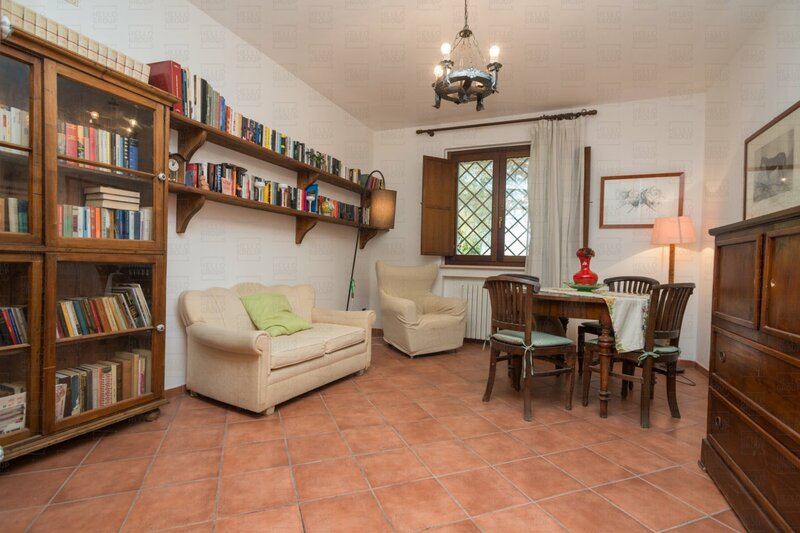 The property consists of agricultural land and artefacts of various shapes and sizes. 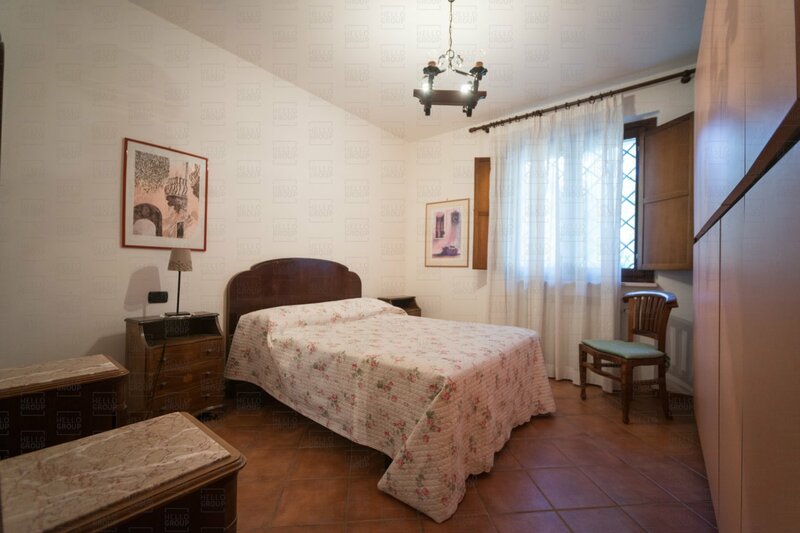 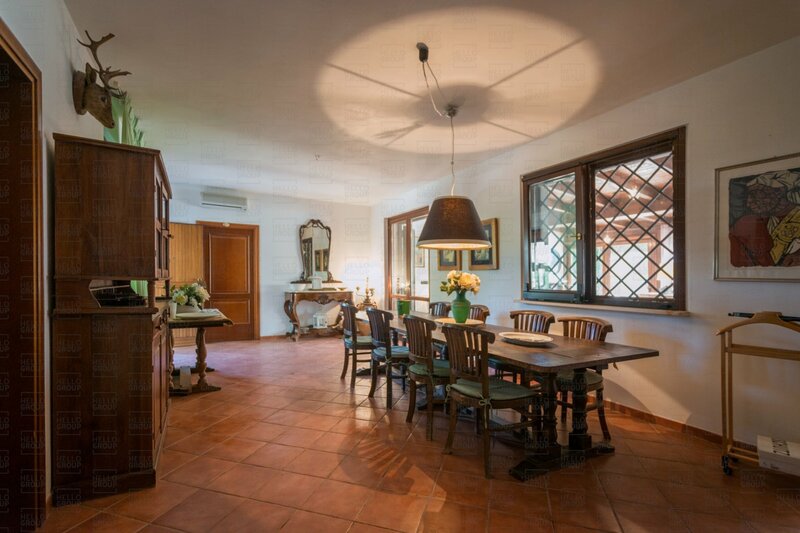 The first villa extends to the ground floor and is comprised of 6 rooms with accessories and covers a total area of 190 square meters. 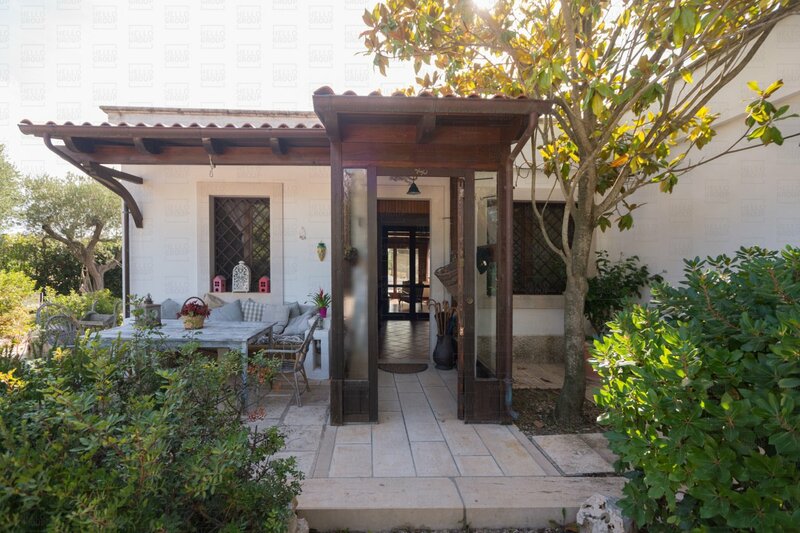 The second villa extends between the ground floor and first floor and covers a total area of approximately 303 square meters. 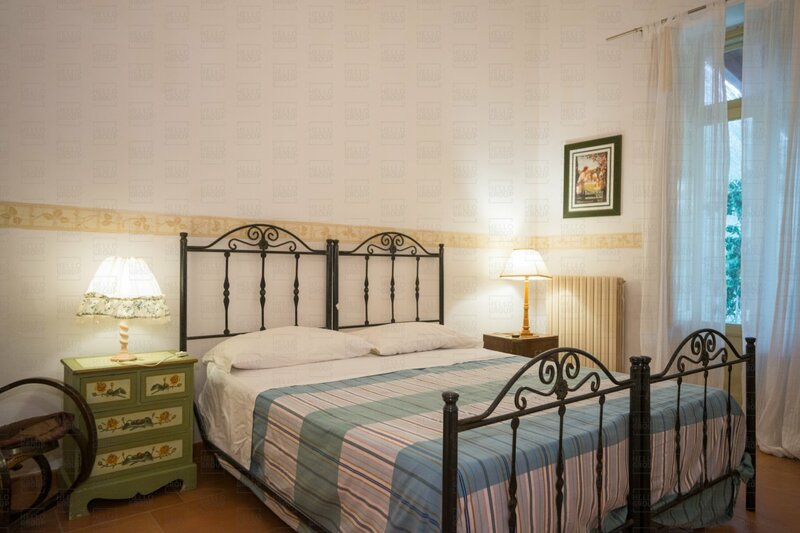 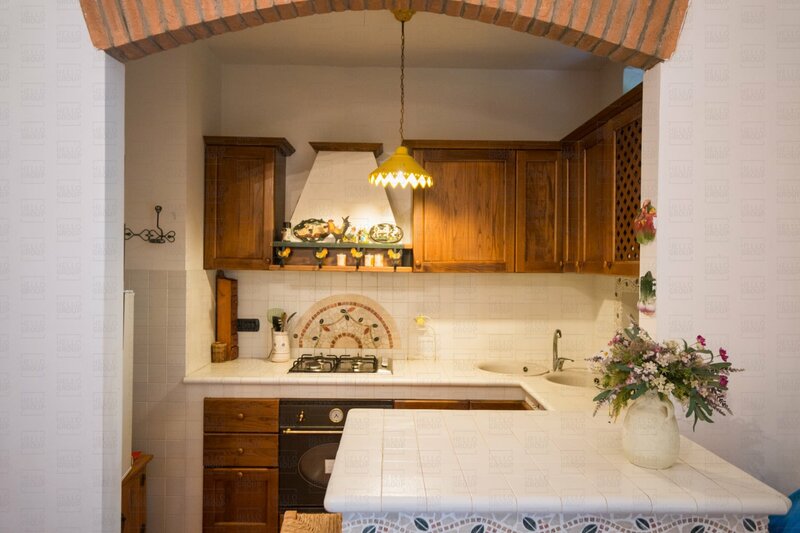 Both villas are currently used as "Bed & Breakfast" accommodation and also general agricultural activities. 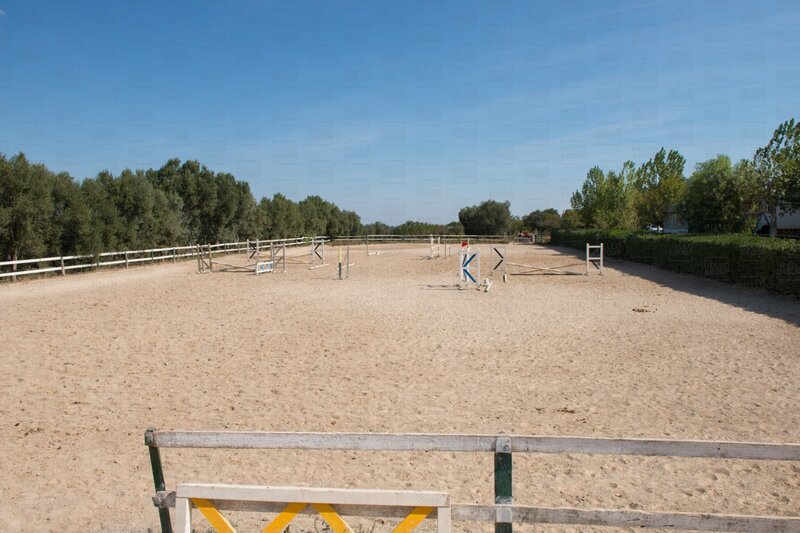 The farm consists of 4 other buildings with a total of 520 square meters, intended for animal shelter, as the complex is also home to an equestrian centre, with areas intended for field testing in the ground, a rectangular surface area of 800 square meters as well as two clay courts for training and education, one of which is circular in shape, with a surface area of about 300 square meters and one rectangular surface area of 200 square meters. 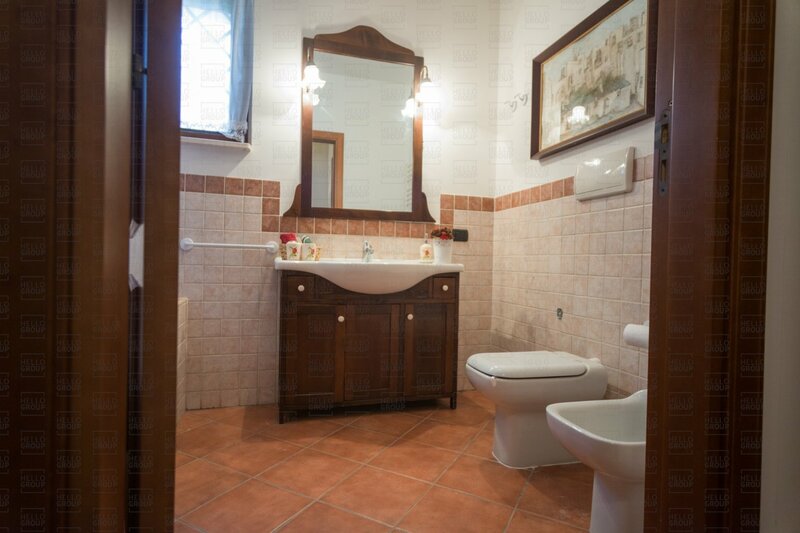 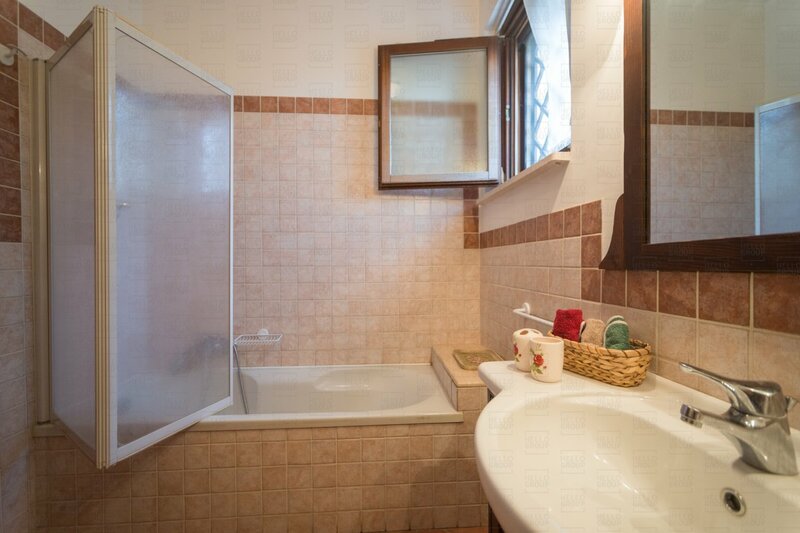 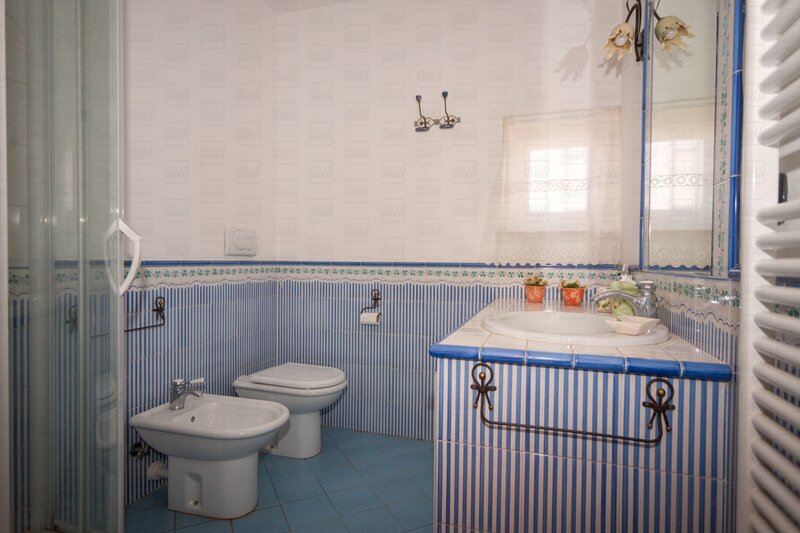 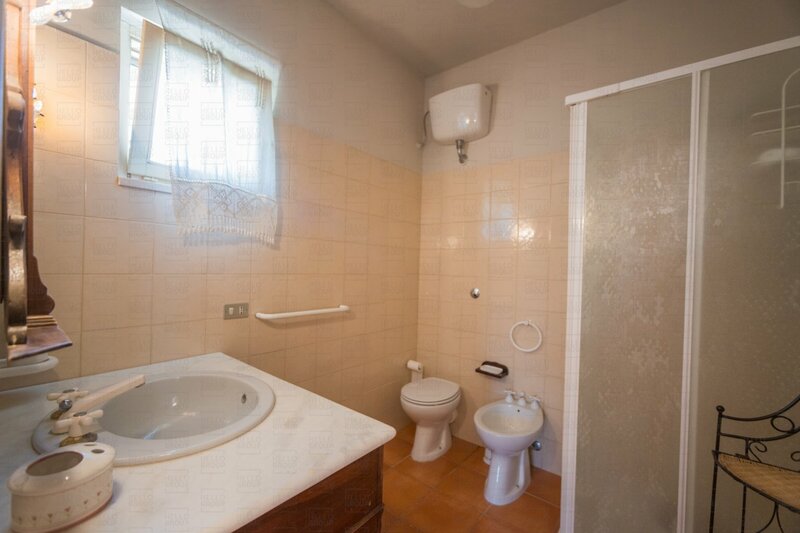 The described property is provided with all the general services necessary for its use, from the electric power supply to the telephone network, to the LPG tank for heating and the supply of domestic hot water. 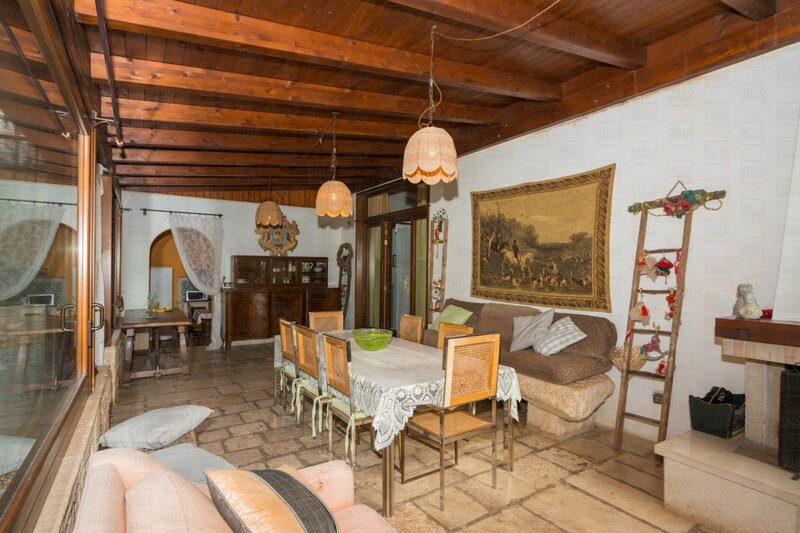 The complex is equipped with an artesian well and for the treatment and discharge of waste water there is an Imhoff pit. 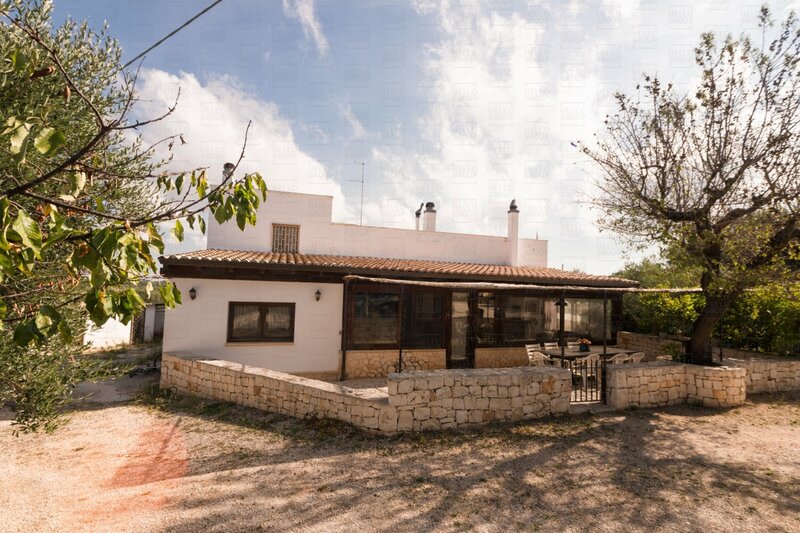 The characteristics of the structure allow it to be a property that is already producing an income and with its wide spaces allow development to increase the potential of the farm, becoming an excellent solution for a holiday home. 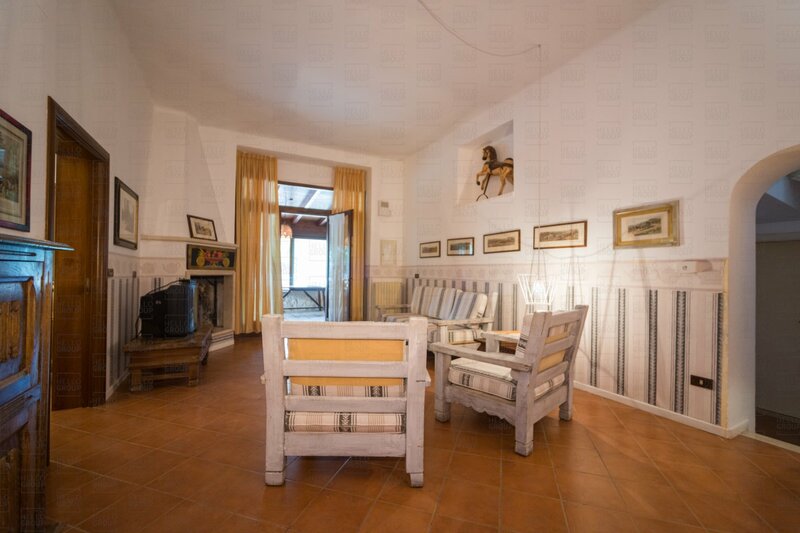 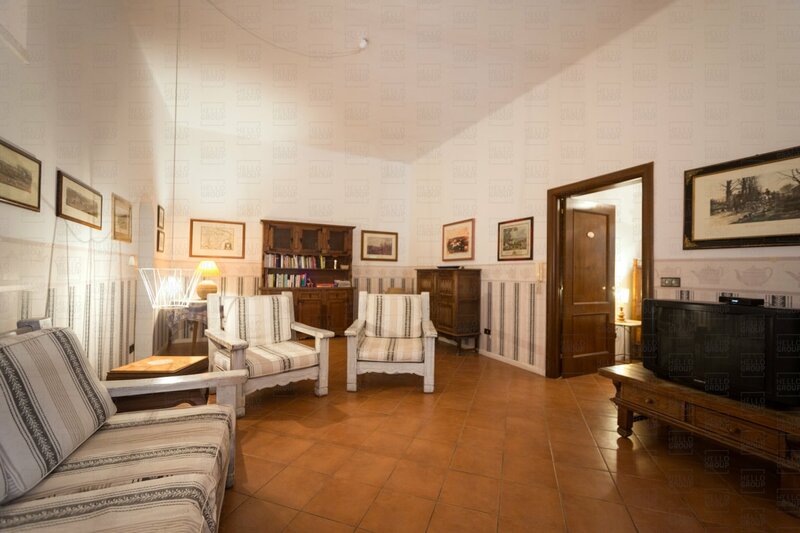 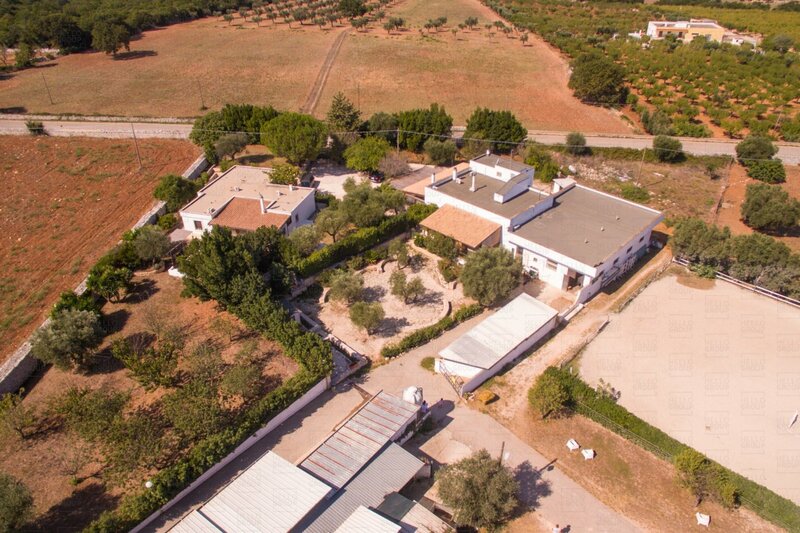 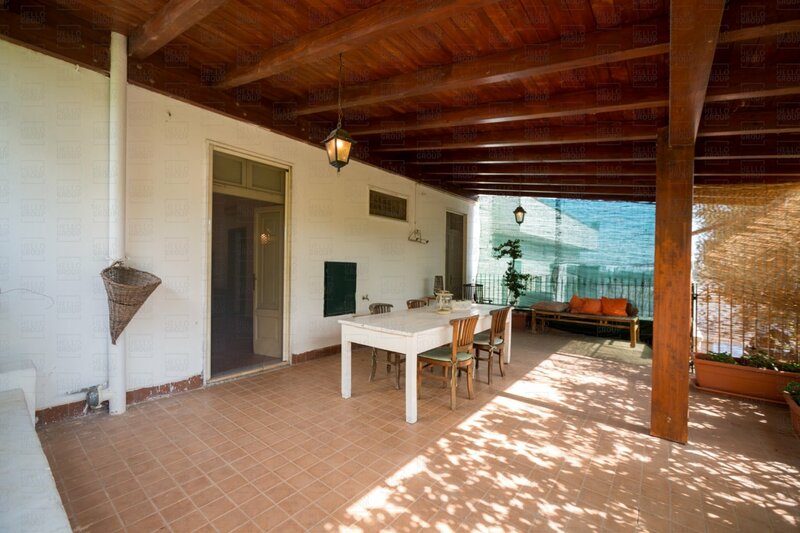 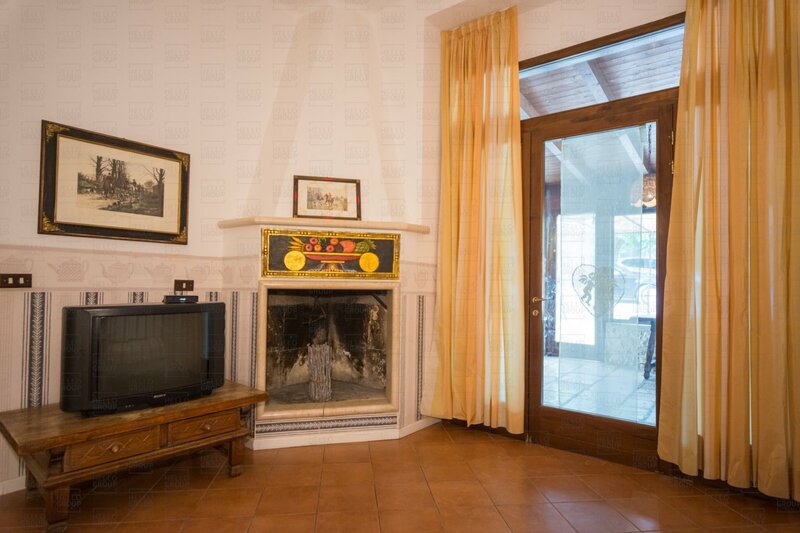 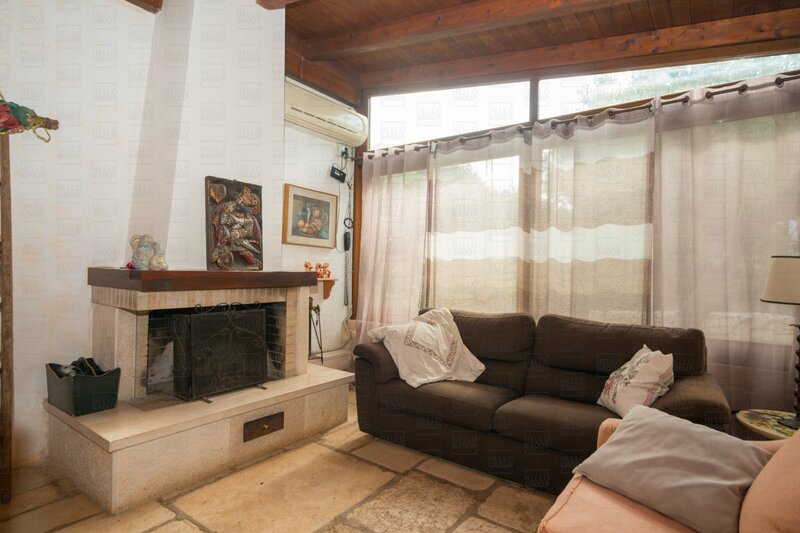 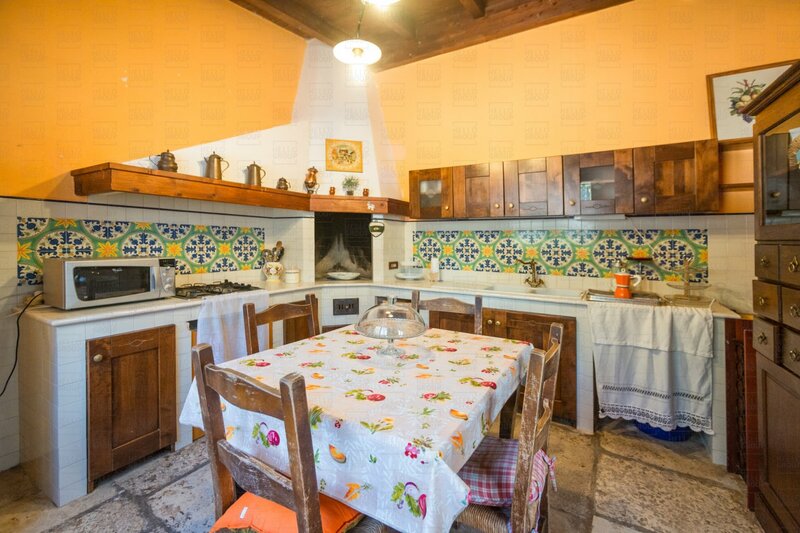 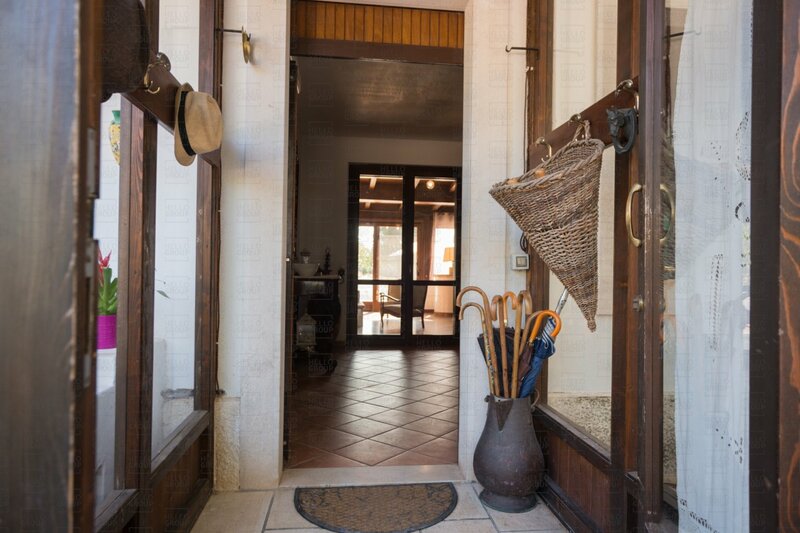 Marchione Farmhouse is a complex with great investment potential to capitalise on the growing tourism in Puglia.